Well, this is just the best. One of America’s most beloved snacks has just taken a full plunge into the 21st century: Chex Mix has announced that their little circle pretzels look like wheelchair wheels! Wow! Talk about a powerful statement to the handicapped community. There are obviously still many things that need to be done in order to make society more inclusive for all, but when a company does something like this, it can only help. There’s no doubt about it: This is the new standard for inclusivity in snacks. 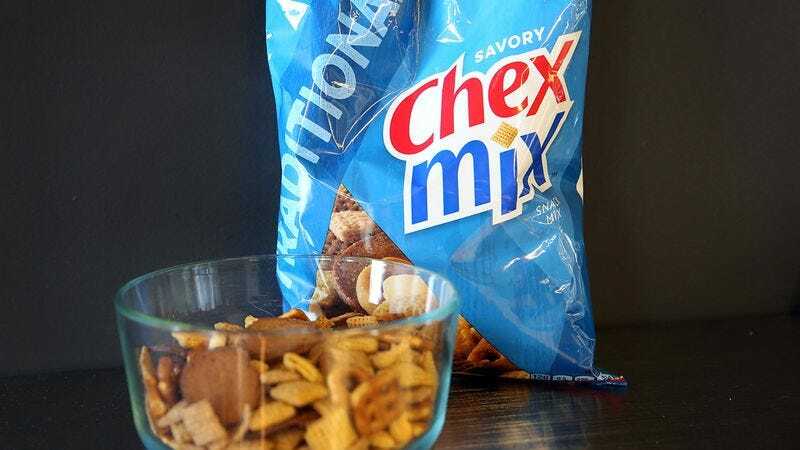 Other brands could definitely learn something from this incredible announcement, and hopefully they will take Chex Mix’s example by making similar decisions about their products in the future. Way to go, Chex Mix!